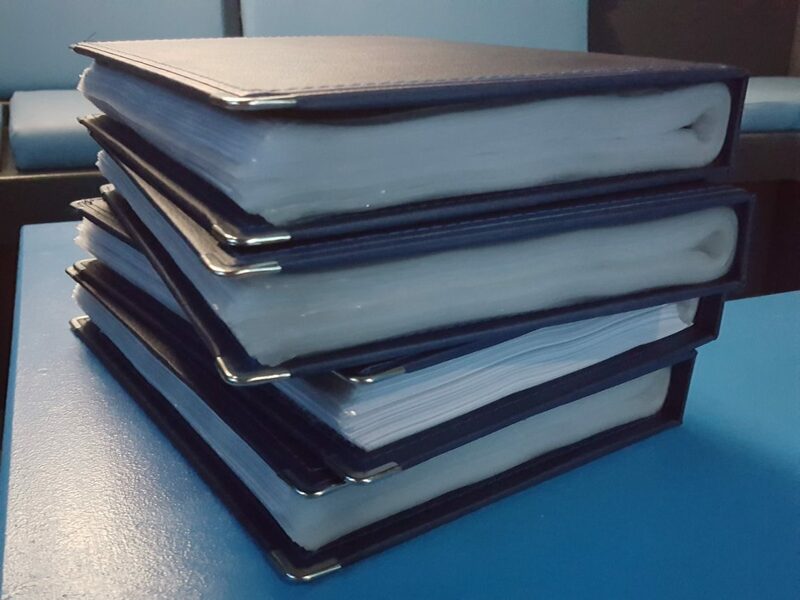 Do this in various ways, by browsing our giant songbooks, searching on our website. In every case what you want to end up with is the unique index number for the song. 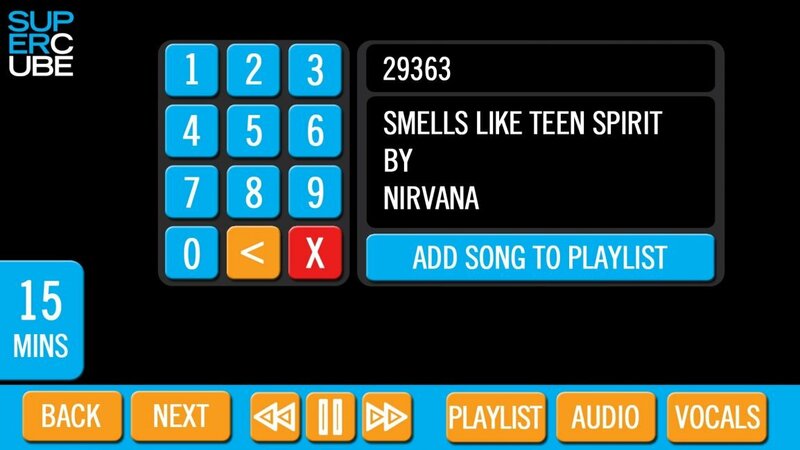 Type in the number and your song will appear in the box below. 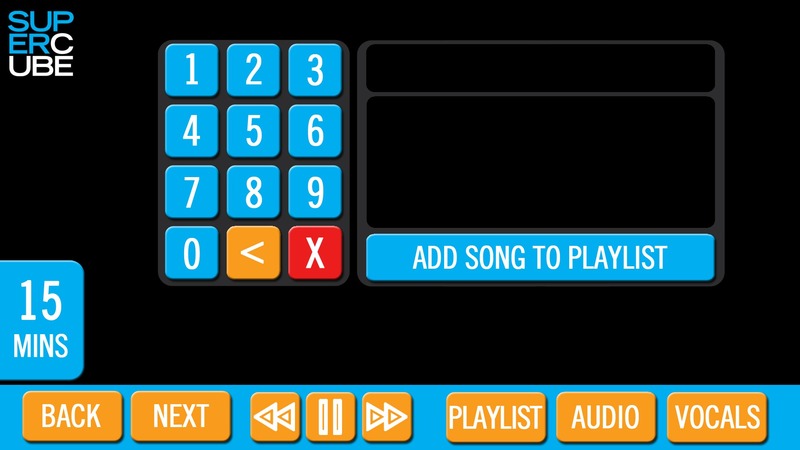 Then simply press “add song” and your song will be added to the playlist! Couldn’t be easier! 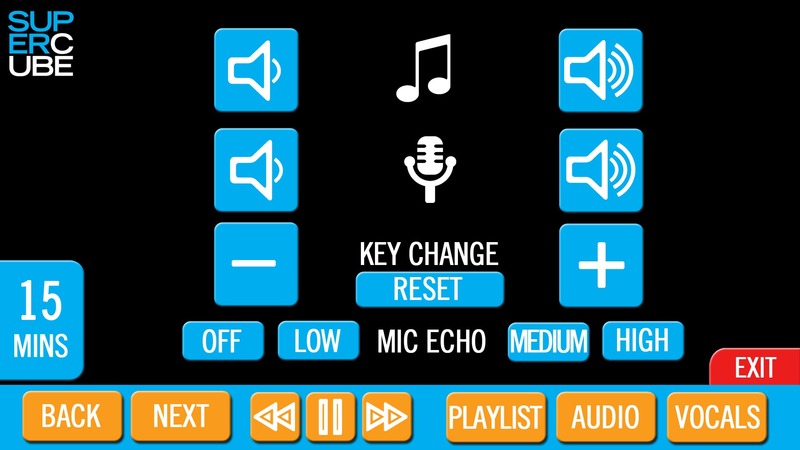 Adjust music volume, mic volume and even change the key of the song with just a few touches on this audio page. songs appear immediately right in front of you. 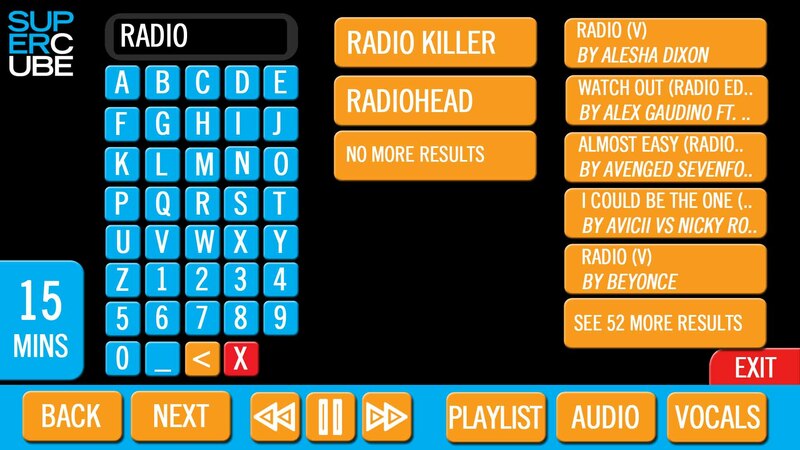 The main screen will show you the words for the songs, as well as show you the next 6 songs in the playlist. It will also let you know how much time you have left. If you want to see further down the playlist then hit the playlist button on the touchscreen and you can see everything that you and your friends have already loaded onto the playlist. At the bottom of the touchscreen you will see the all important “NEXT” button! If the song isn’t going well then just pull this “rip cord” and jump to safety!! 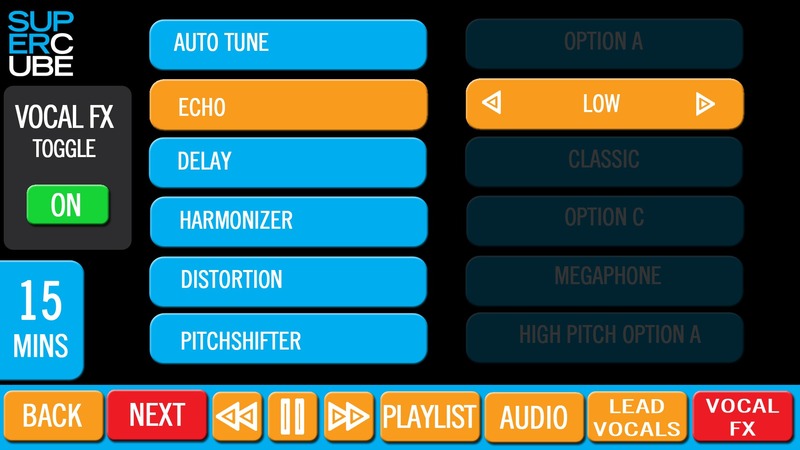 including Echo, Delay, Autotune (not the pitch perfect one…the one that makes you sound like a warbling robot!) plus many more. Try some next time you are in!